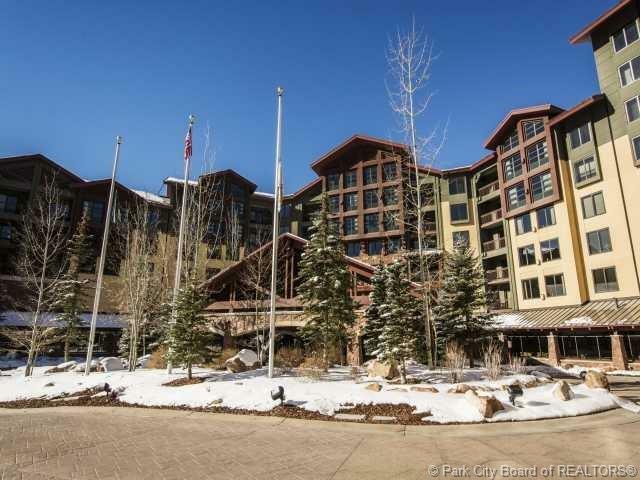 The Grand Summit is a fractional ownership located at The base of Canyons Ski Village. The Grand Summit is part of the RCI Exchange. Amenities include heated outdoor pool, fitness room, restaurant, lounge, daycare, conference center, and owner's lounge. 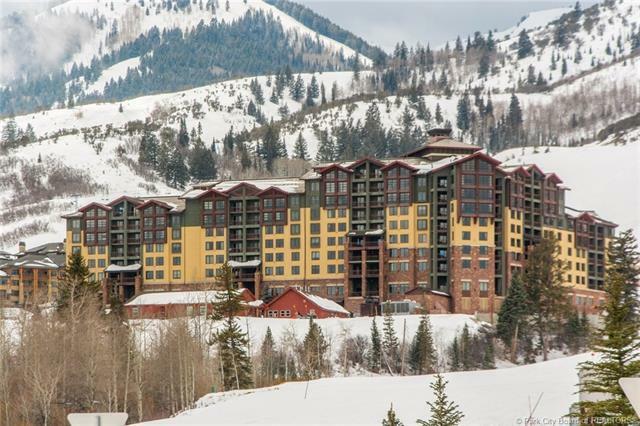 Buyer to verify all information in the listing - square footage is a courtesyestimate, buyer to verify.This Studio unit comes fully furnished and total turnkey amenities. 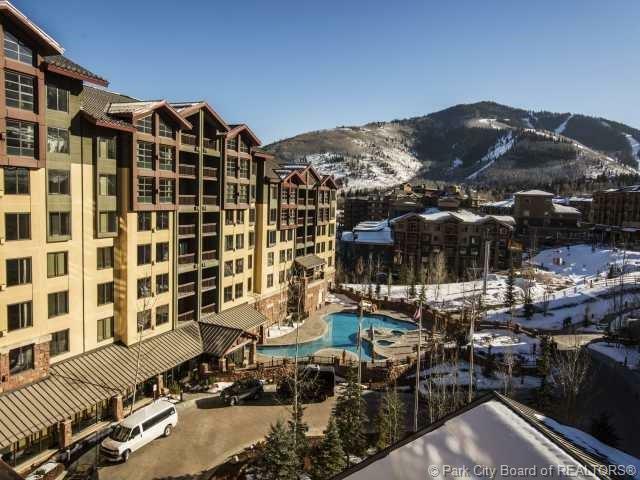 Take advantage of the opportunity this winter for a front row seat to the newly expanded Park City Ski Resort @ the Canyons Base. Enjoy amazing views. Summer will find you enjoying the activities and music of the summer concerts in the village just outside your hotel. Convenient access to the Red Pine Gondola and OBX ski lifts. 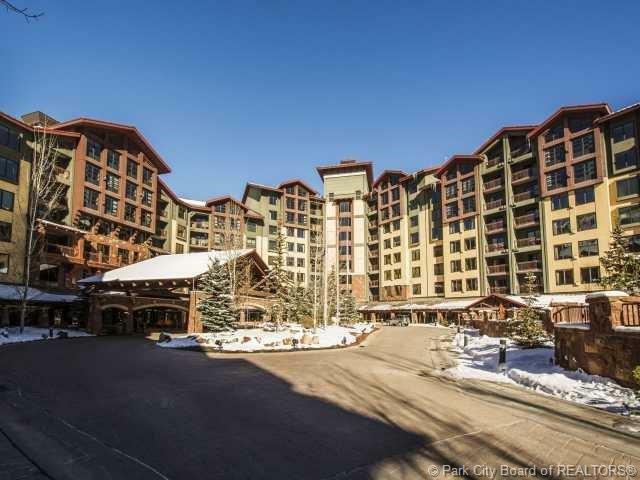 Ski this winter at the nation's largest single ski resort comprising over 7,300 acres.